Circuit Judge Paul Mangieri will retire in July and applications are now being accepted to fill the rest of his term. 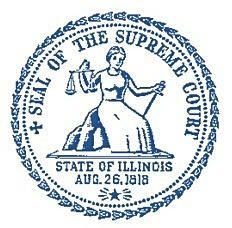 Illinois Supreme Court Justice Tom Kilbride will screen the applications and then make a reccomendation to the Supreme Court. The new judge will serve until next year's fall election. The Ninth Judicial District includes Fulton, Hancock, Henderson, Knox, McDonough, and Warren counties.